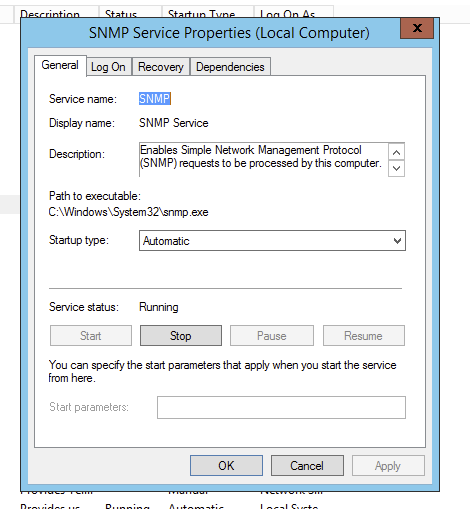 Setting up SNMP Monitoring on Windows Servers is usually done by opening Services MMC console and filling up Agent, Traps, Security tabs with proper information for monitoring. Unfortunately sometimes mentioned tabs are missing. 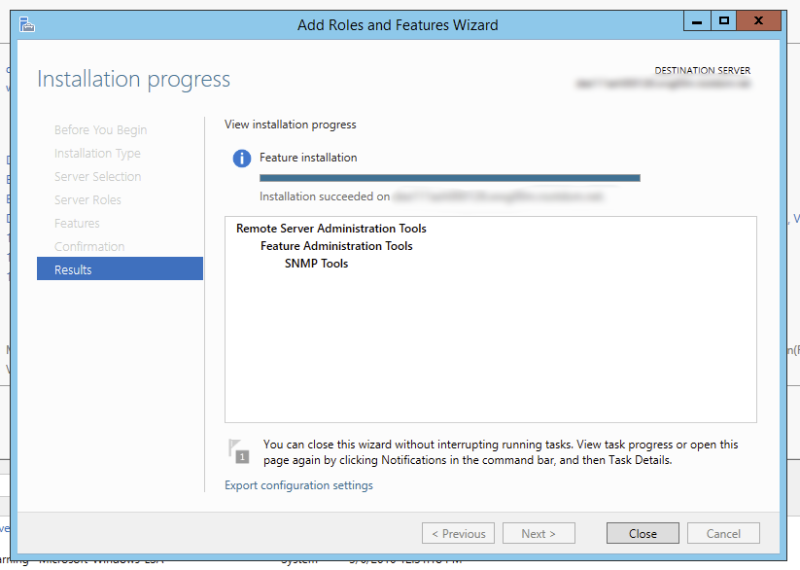 To be able to configure SNMP Service we need Agent Tab, Traps Tab, Security Tab available when opening the SNMP Service properties. Unfortunately, that's not always the case and more often Administrator is greeted with just only 4 tabs available which make it hard to configure anything. 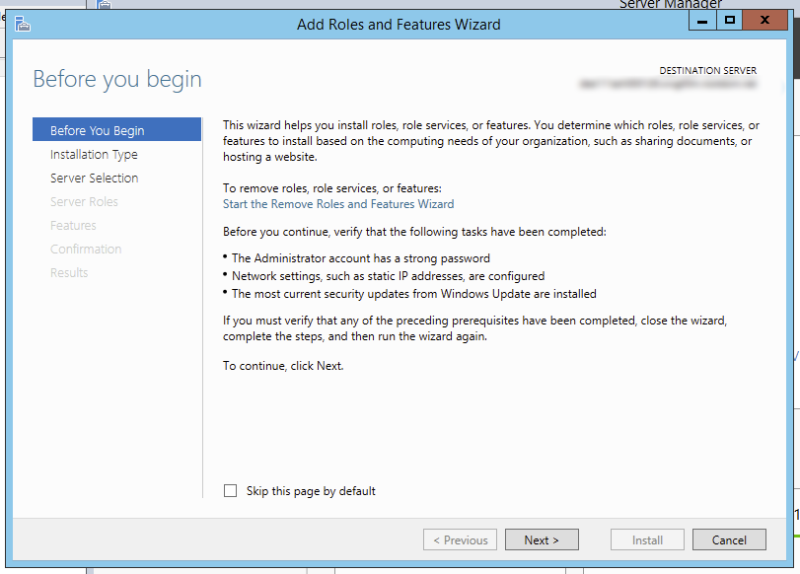 When Add Roles and Features Wizard shows up simply proceed to Features section pressing Next few times. 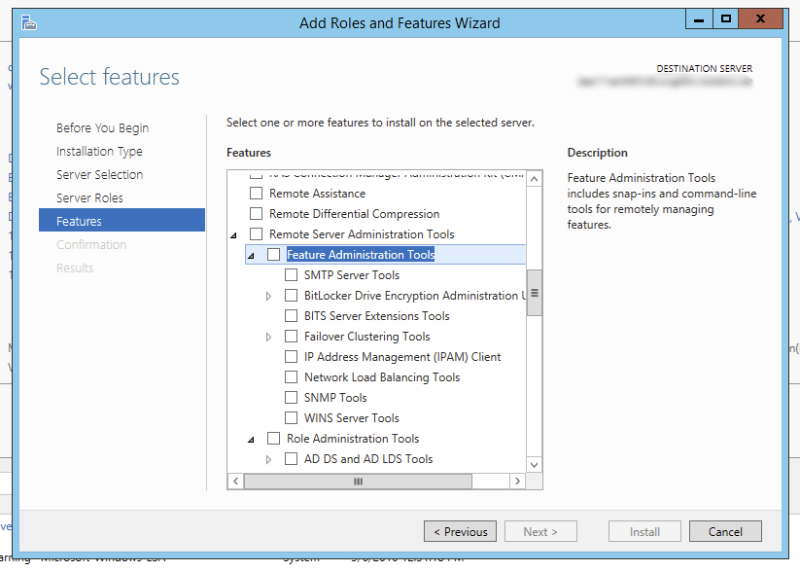 On the Features, section finds Remote Server Administrator Tools and under that Feature Administration Tools. 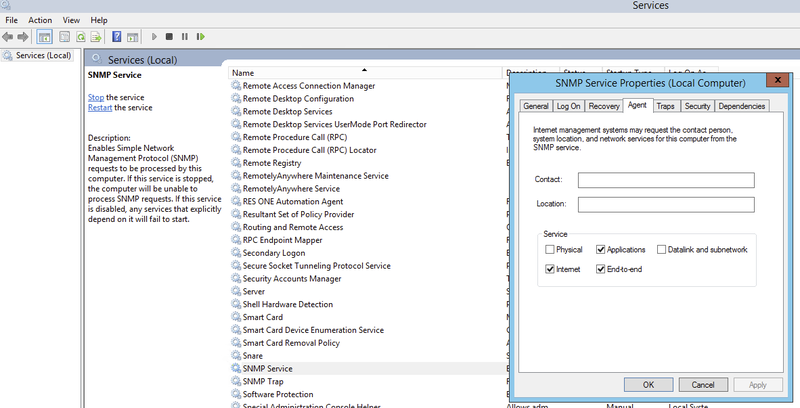 Make sure to select SNMP Tools. After pressing Next couple more times to confirm installation, the installation process starts. 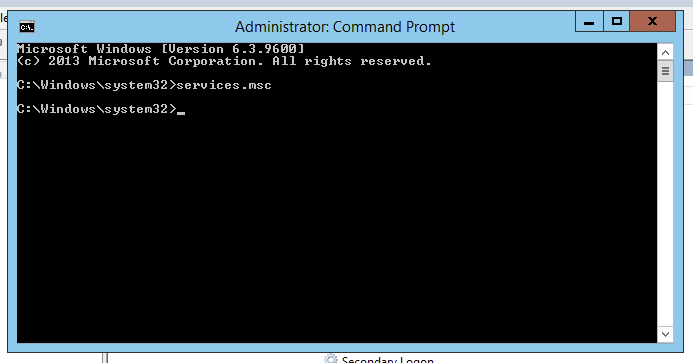 When it's done, close all windows that are open on Windows server and open up CMD with Run As Administrator permissions to start Services.msc. 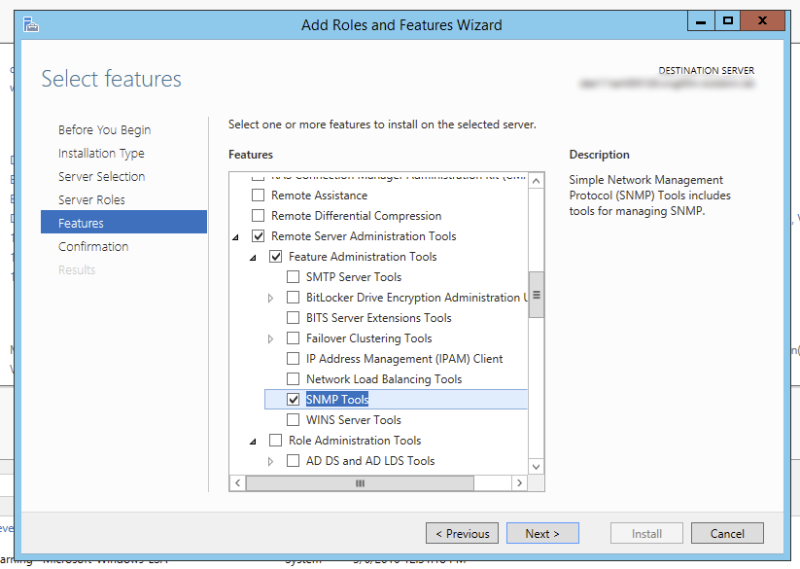 After the following procedure is done SNMP Tabs should be available again. After executing this little command SNMP Tabs should be visible again.